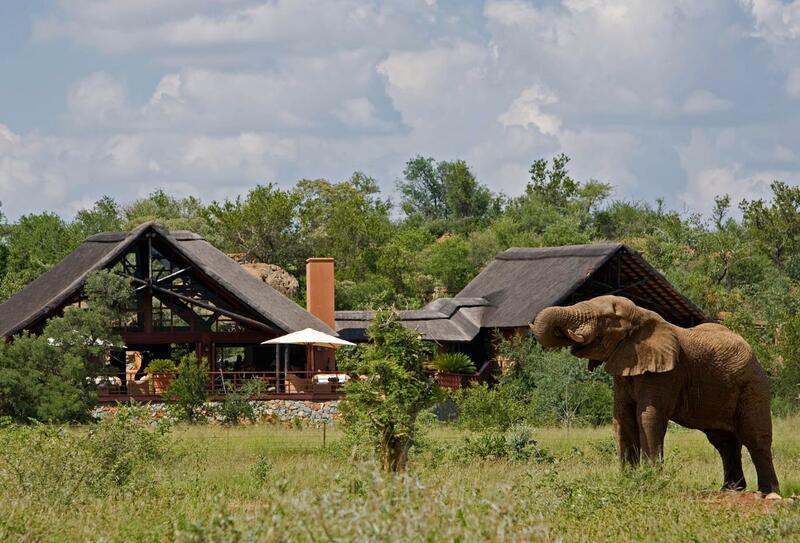 Located in a malaria-free area of the North West Province and designed for the discerning traveller, Mateya Safari Lodge obliges with a graceful fusion of a comfort, exclusivity and privacy; guests will be assured of the highest standards of personalised service along with luxury accommodation in spacious suites with private rim-pools. Game drives at the lodge are limited to just four people per 4x4 vehicle ensuring an unforgettable, individual experience and dining is an African delight with creative African fusion cuisine supplemented by an admirable wine cellar. Peermont Mondior has elegant and modern African style décor and is a casino resort combining elements of Rome and Monte Carlo architecture and provides an all-round entertainment experience. Rooms feature cutting-edge technology and are decorated in an elegant South African style. 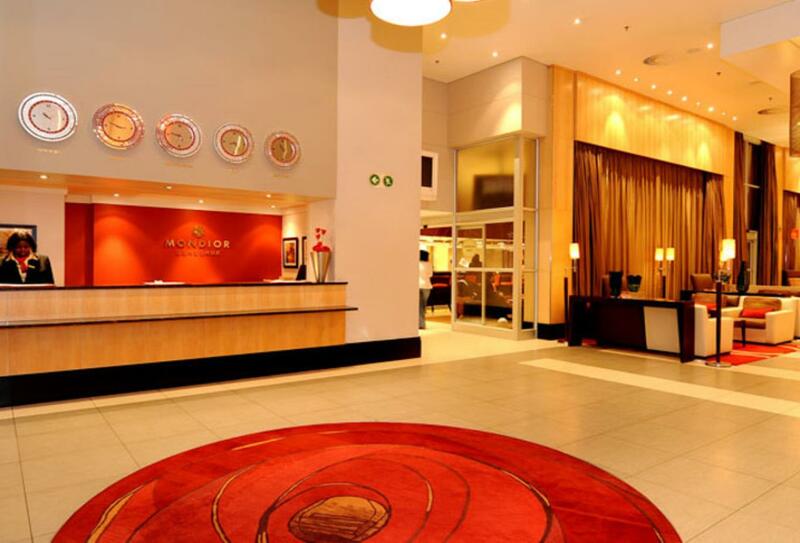 It is located alongside the Emperors Palace Convention Centre which offers a range of facilities and activities including restaurants, a casino, theatre and other entertainment. 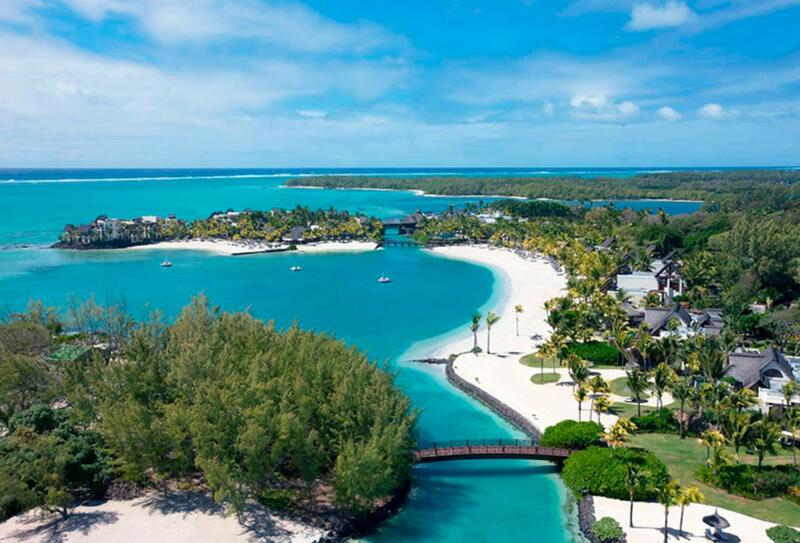 Shangri La’s Le Touessrok Resort & Spa is on the east coast of Mauritius and is situated on a stretch of beach. All rooms, suites and villas have uninterrupted views of the Indian Ocean and feature private balconies or terraces to make the most of the surrounding nature. Water sports to choose from include kayaking, windsurfing, wake boarding, sailing and of course snorkelling, on dry land play tennis, volleyball, badminton or bocce ball or head to the gym or nature trails. Guests who stay at Shangri La’s Le Touessrok Resort & Spa are treated to free green fees at the incredible Ile aux Cerfs, an 18-hole championship golf course created by the legendary Bernhard Langer on a nearby private island. There are 4 restaurants, and 2 bars offering food and drink from around the world including the signature ‘Shangri-La Rum Oak’.